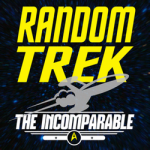 Erika Ensign, frequent Incomparable panelist and Hugo nominated (!) 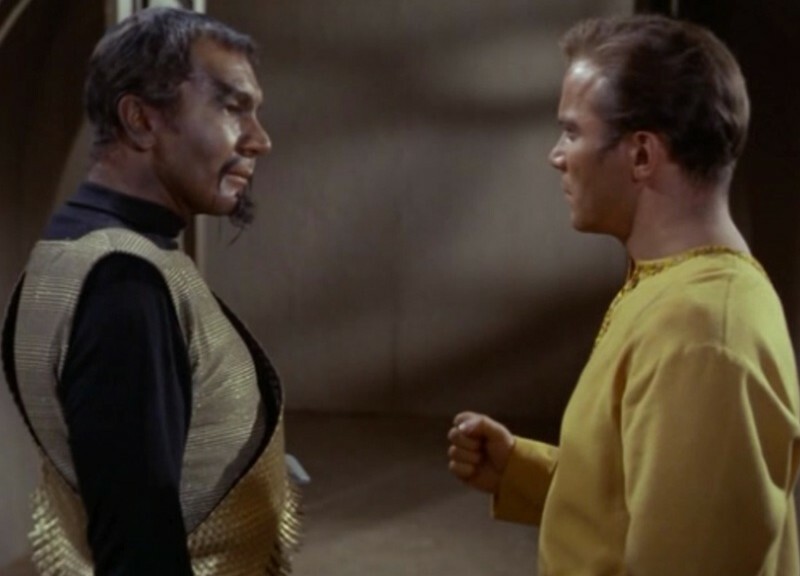 Verity Podcast member, classes up the joint with Scott to discuss the TOS episode Errand of Mercy. What’s the deal with the blue jumpsuited man Scott is obsessed with? How come every Klingon doesn’t get a sash? And is Captain Kirk a warrior, explorer, lover or all of the above? Watch this episode via YouTube, Hulu, Amazon, Netflix, or Bluray.